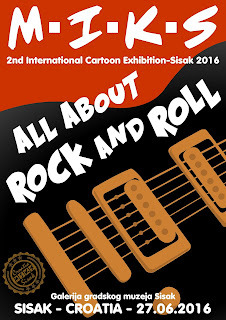 2th INTERNATIONAL CARTOON EXHIBITION SISAK MIKS 2016 "All About Rock & Roll"
The organizer of the 2th International Cartoon Exibition Sisak „MIKS 2016 All About Rock & Roll“ is a International Association of Cartoonists "MIKS“. Entry deadline is the 25th of may 2016. 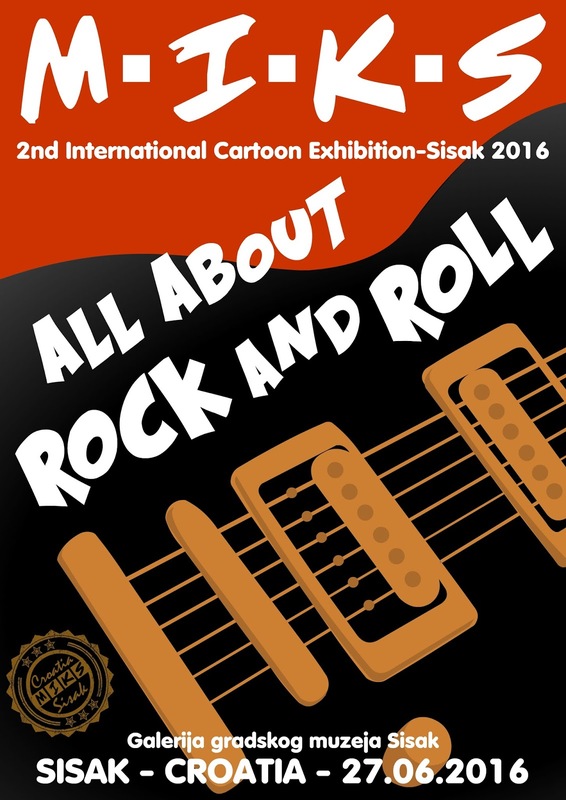 The exhibitions will be staged in the Gallery of the City Mussem in Sisak, 27.06.2016. to 30.07.2015. 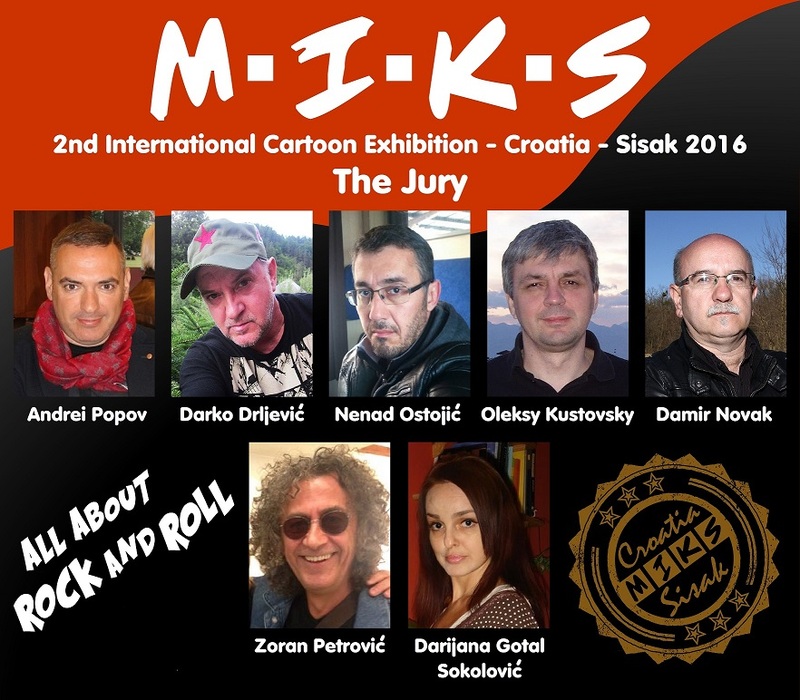 The organizer reserves the right to reproduce the works sent to the festival , Sisak 2016, as the advertising material, without being obliged to pay a fee to the author whose work may be used.